Just got back from a very pleasant afternoon spent with my adventurous friend Jan. It was 31 degrees centigrade here today and a Bank Holiday (even though it’s a Saturday), so I took Scarlet my BMW 650GS out for a ride through the bush. 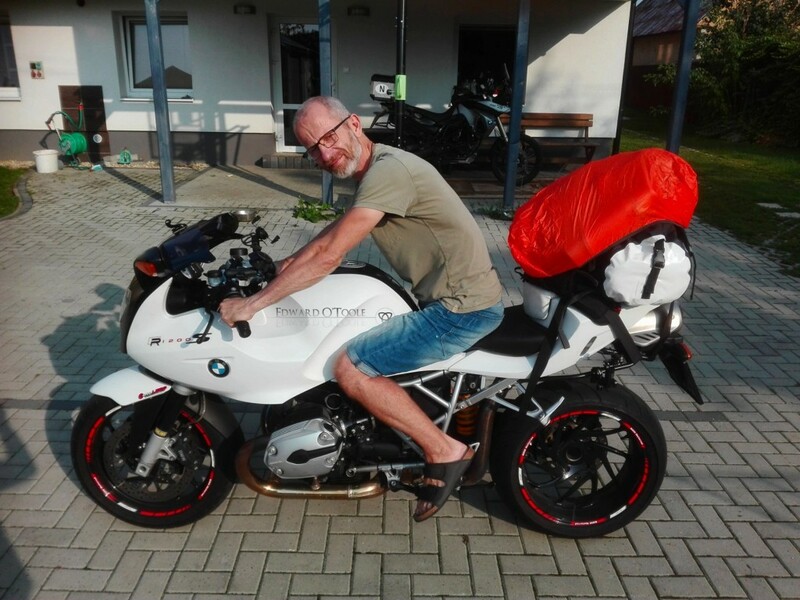 Out in Bardejov, Jan was preparing for his solo 8000 km round trip on a motorcycle to Georgia and showed me all his kit. 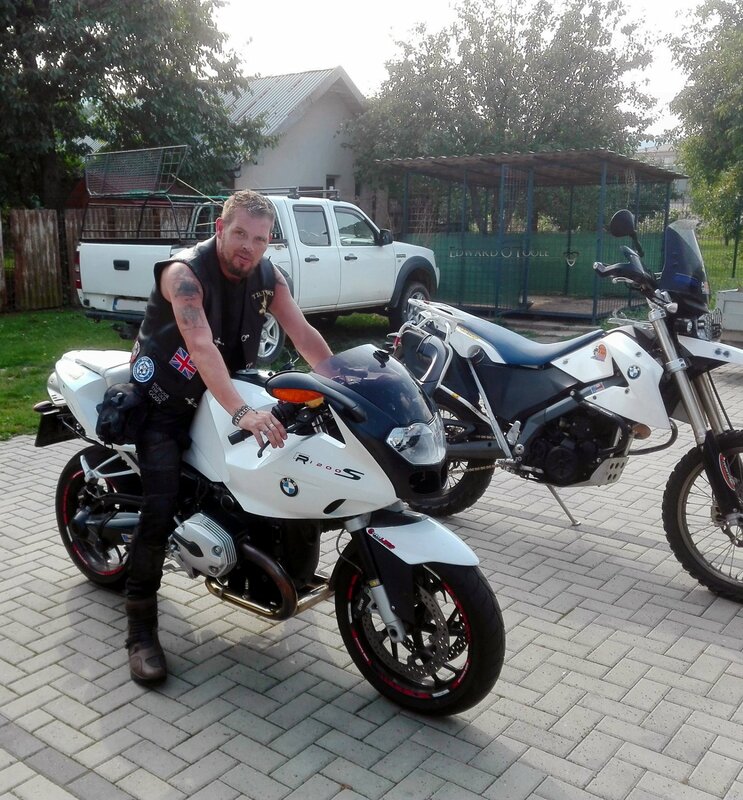 I don’t know what it is about Georgia but it appears to be the place to be for motorcyclists this year – my friend Rasto did it on his Harley earlier in the year and my brother-in-law Jaro got back last week from a solo trip there on his KTM 690. I really feel like I’m not in the loop… I’d love to see Armenia and Georgia and am definitely planning to do the trip very soon, although probably by car rather than on a bike. I am confused as to why Jan chose to do it on a BMW R1200S rather than on his 850GS (already enduro’d up) or his BMW X-Challenge. Crazy. And if I hadn’t had a reason to visit Georgia before, this video is incentive enough…. Leaning out of Jan’s garret window and smoking a cigarette whilst looking out over the flat blocks and forested hills of Bardejov, listening to Georgian girls singing and knowing that there’s no definitive reason why I can’t just start up my motorbike and drive East to exotic lands filled me with a sense of hope I can’t explain.